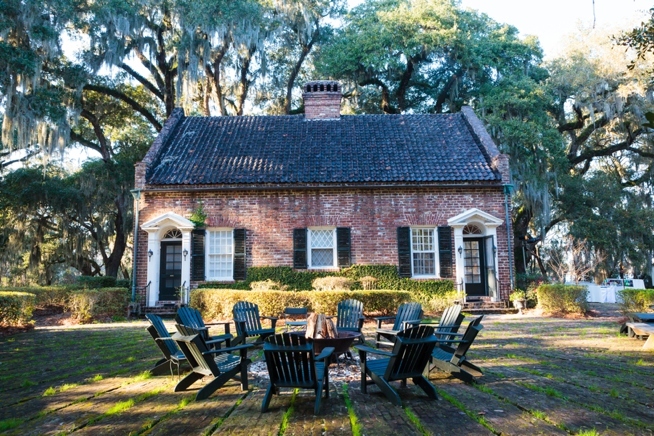 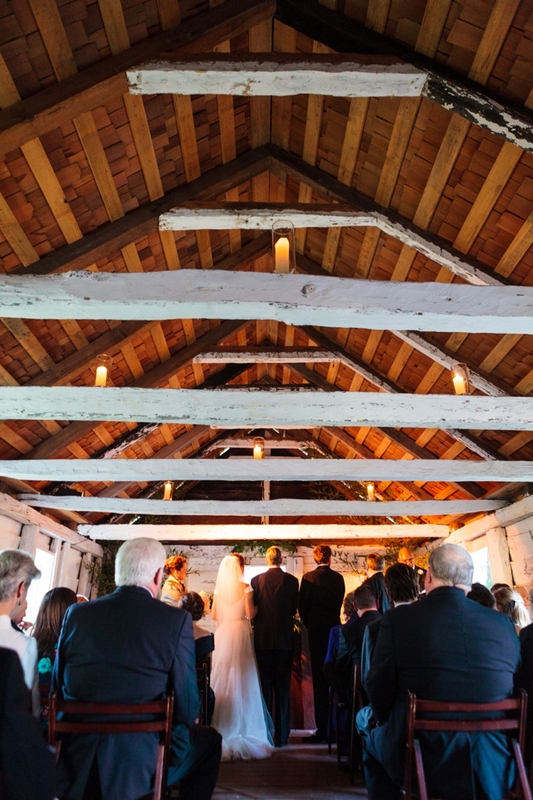 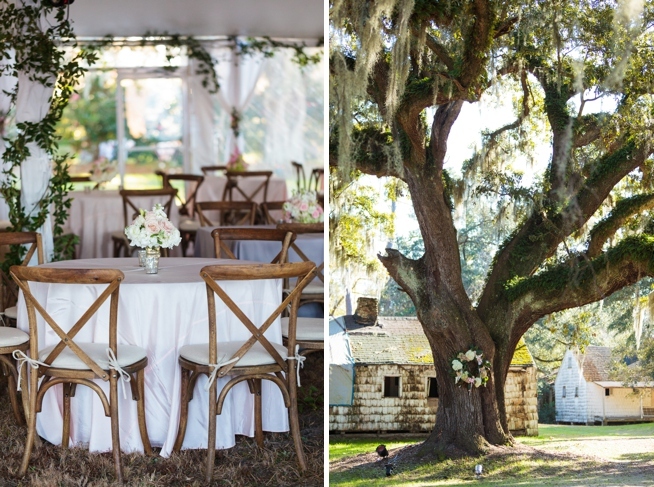 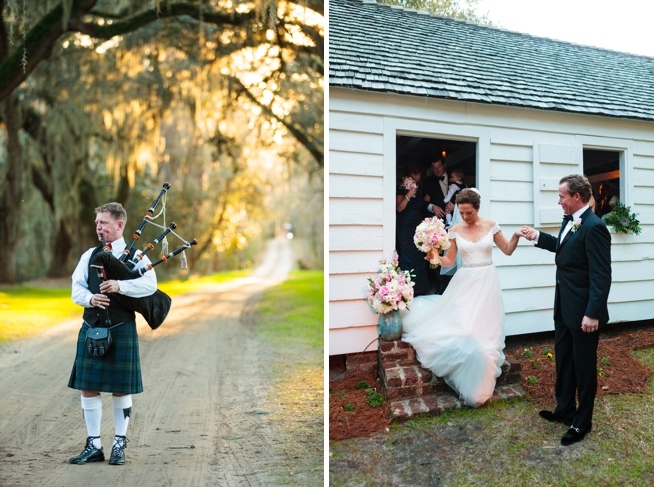 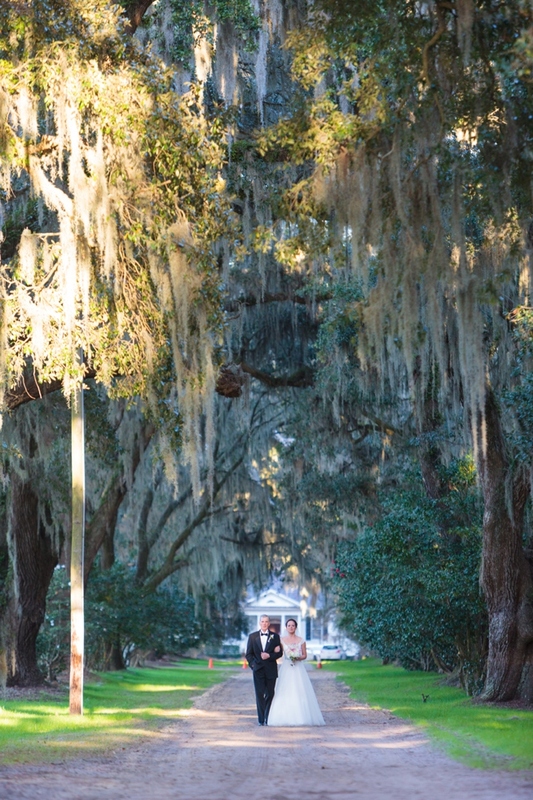 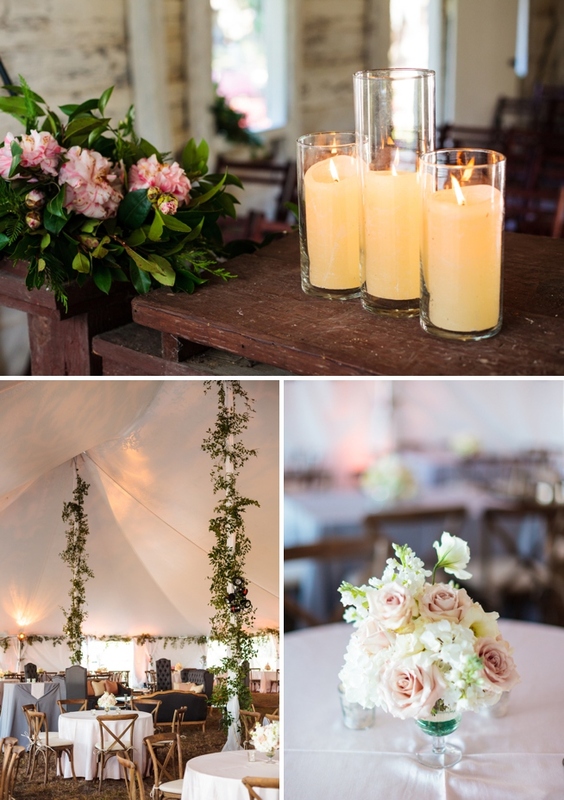 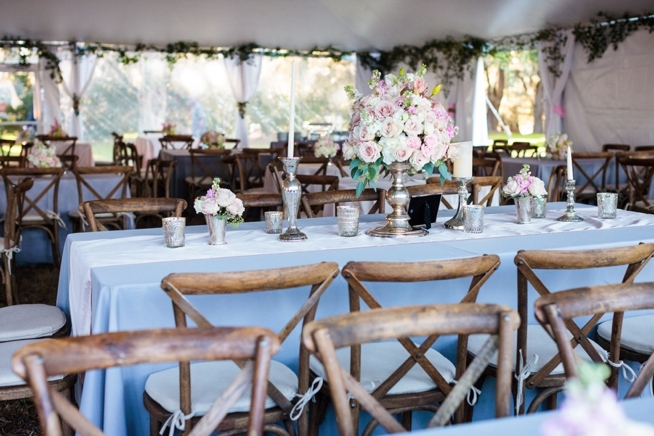 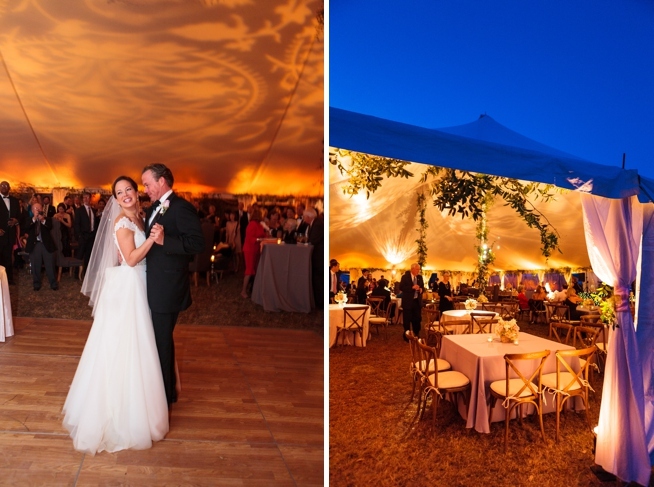 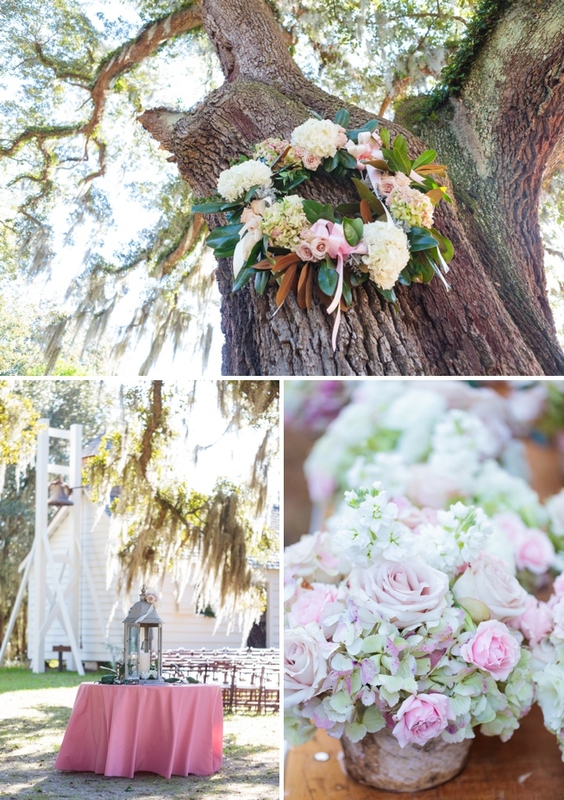 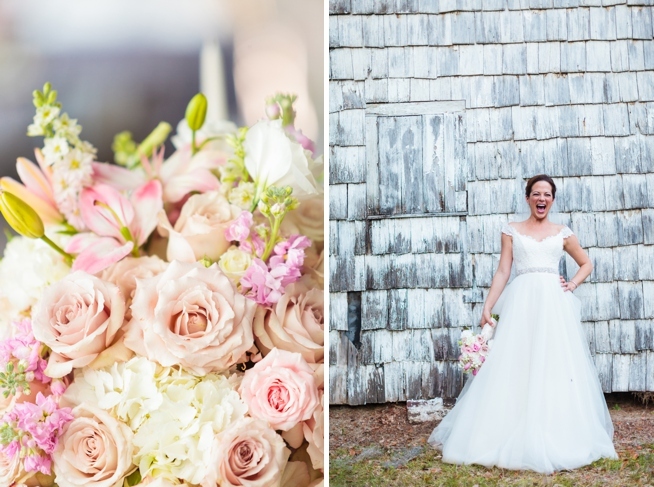 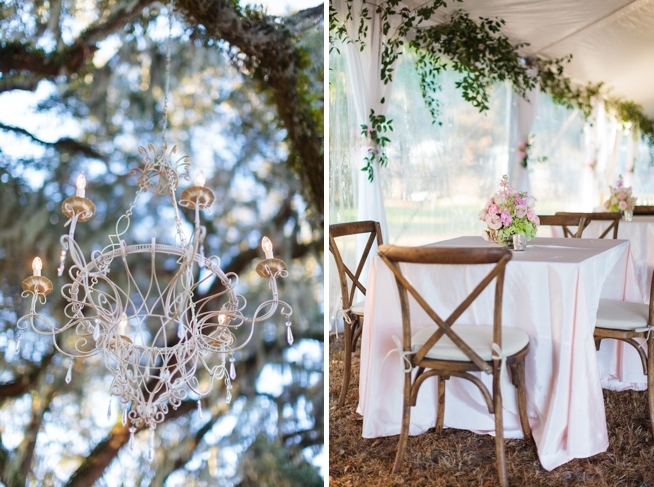 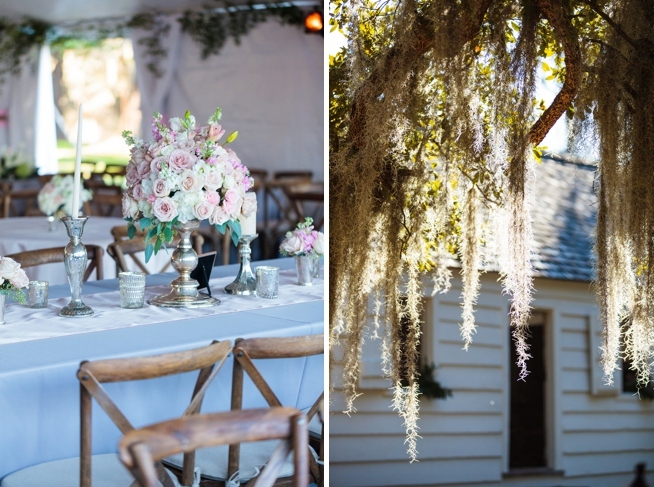 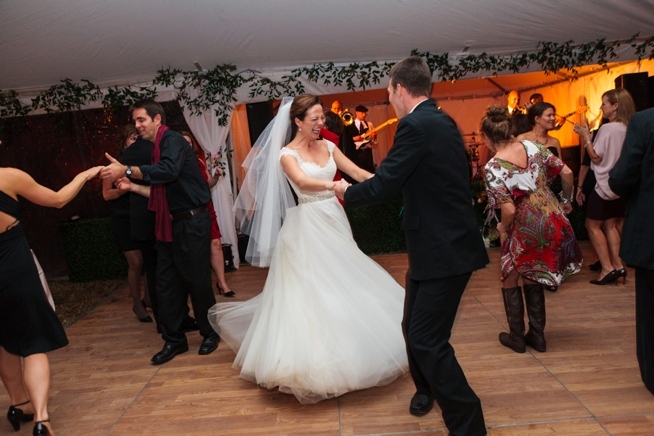 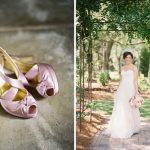 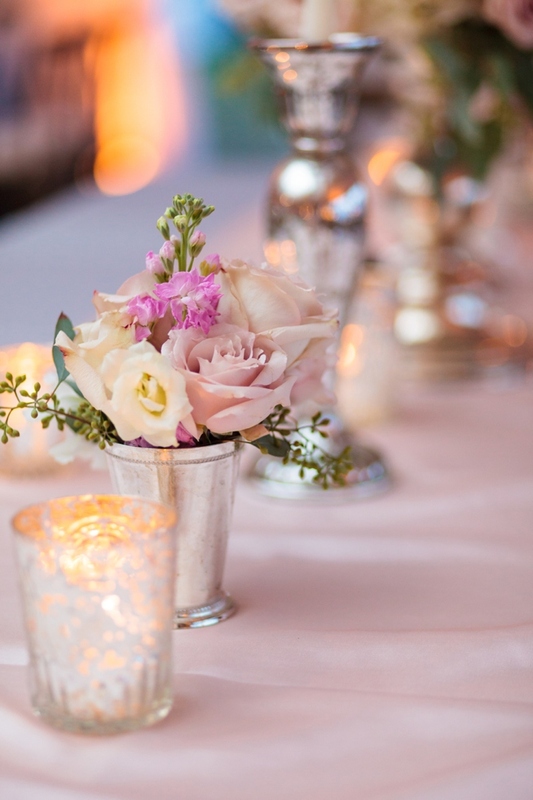 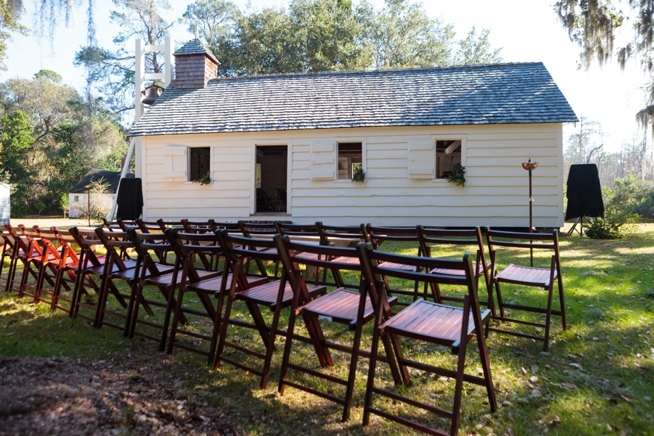 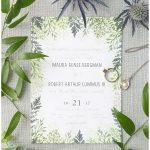 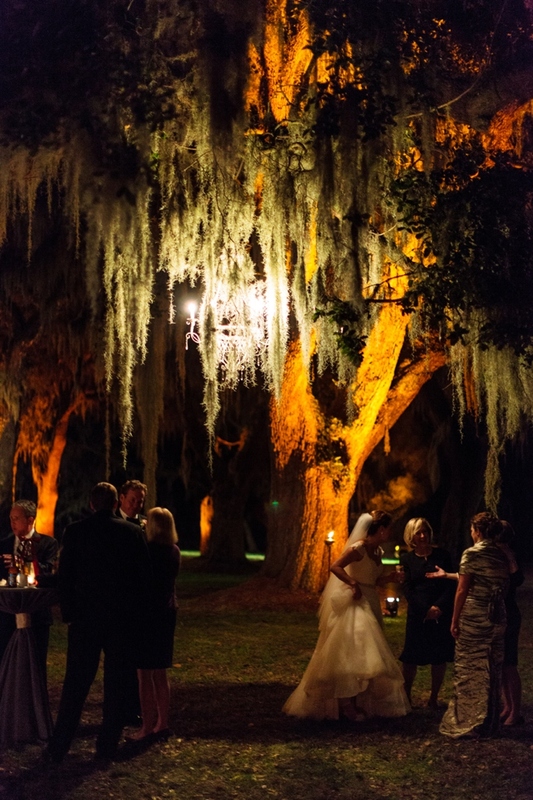 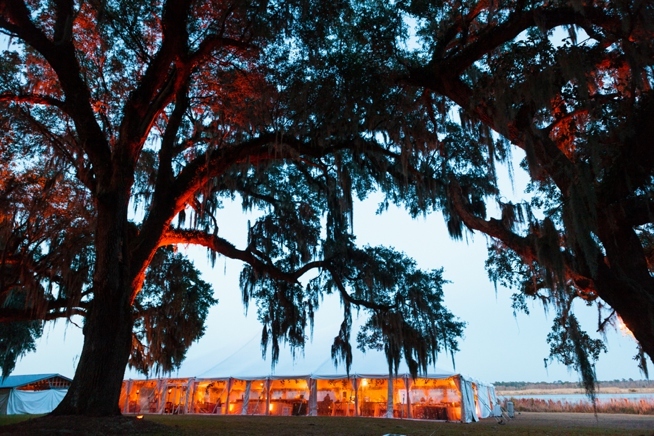 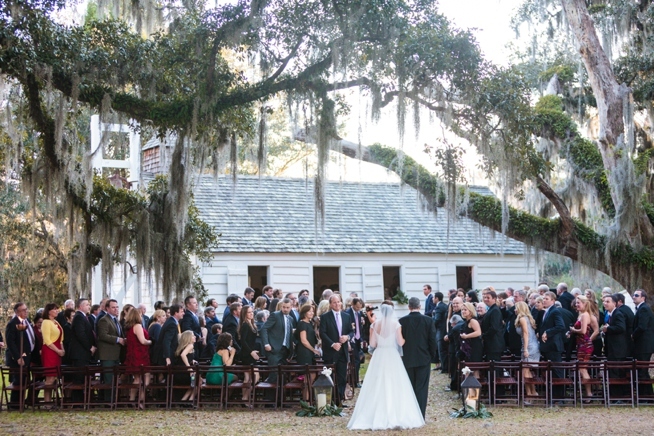 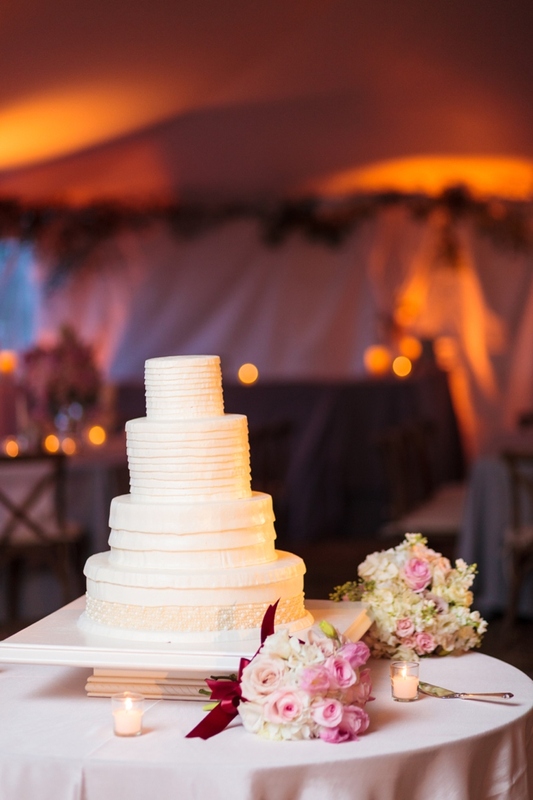 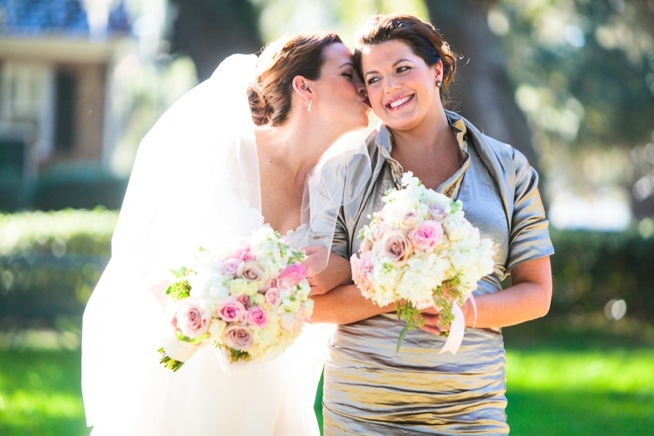 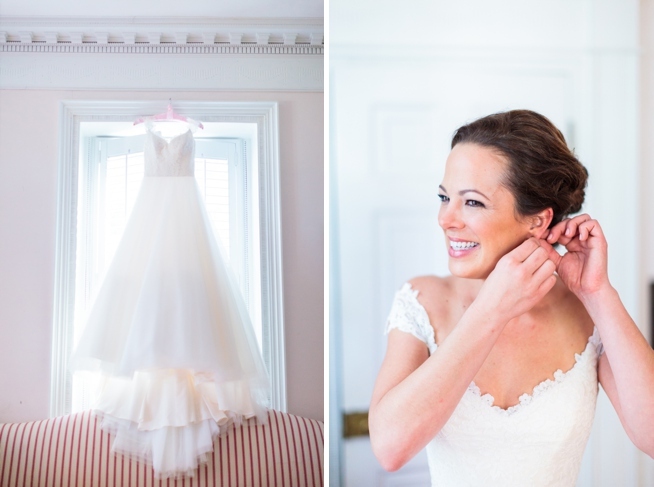 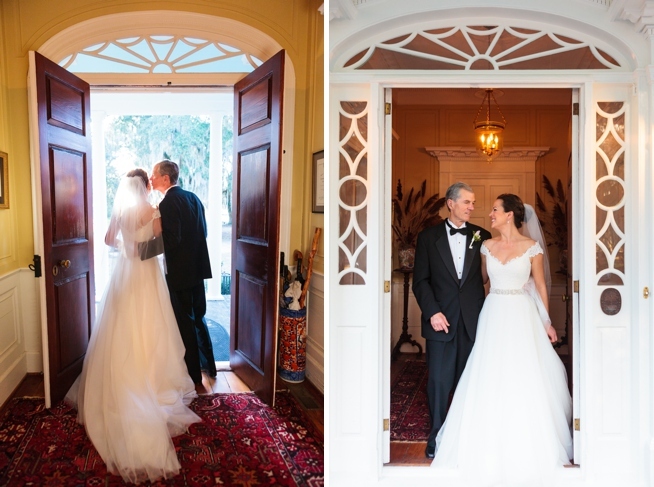 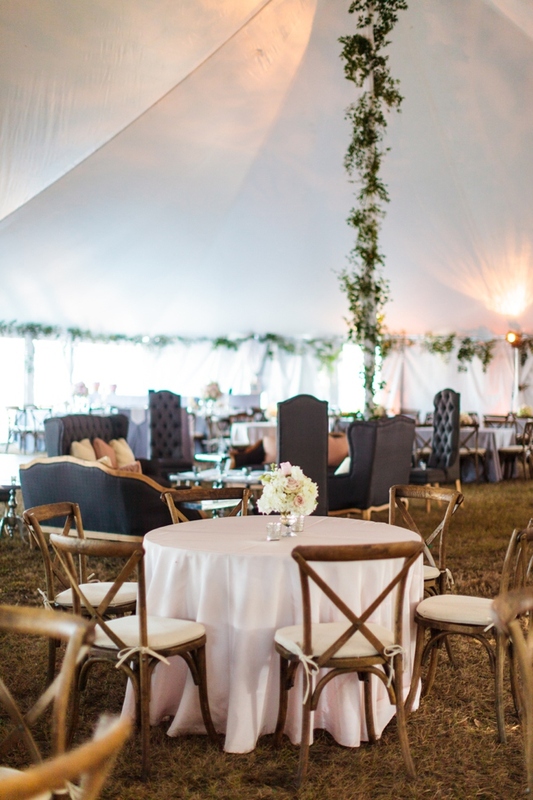 ** While Mansfield Plantation welcomes events, they typically decline hosting outside weddings. 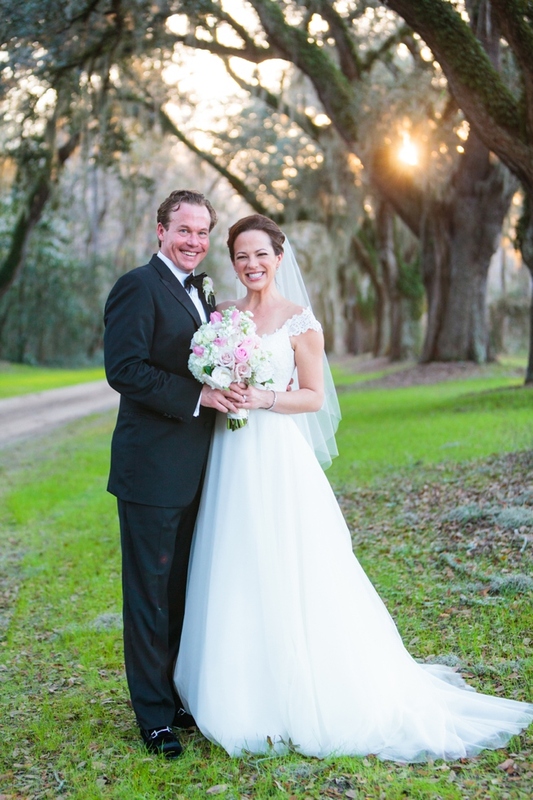 Laura was a special case. 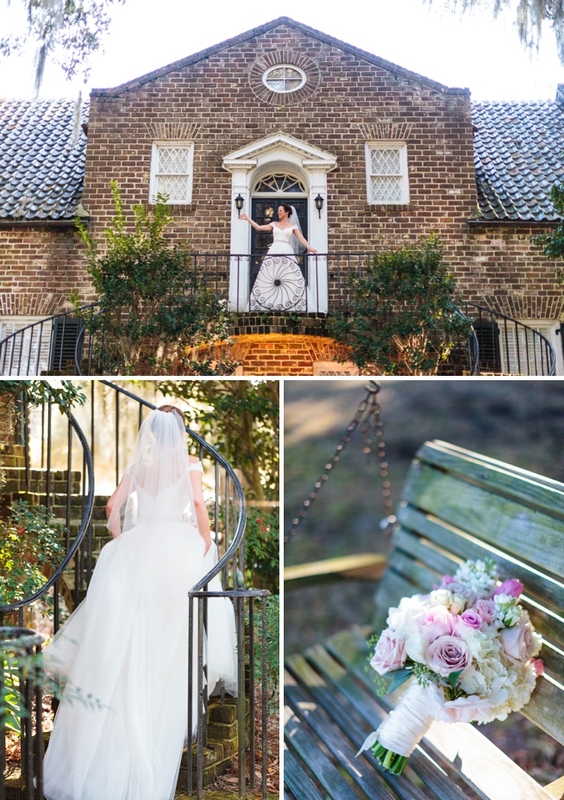 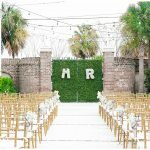 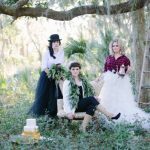 Welcome to The Wedding Row… Charleston’s ultimate resource for the most elegant and innovative weddings, along with all the posh details.